Hello guys! How have ya'll been? I know its been awhile since I last blogged but here I am with something new and awesome to share! Remember the top I wore just a few days ago that I posted on Instagram? YES! That pretty lilac dreamy top with exquisite details around its collar. Exclusively manufactured by Halo Lale, it comes in different many colors and sizes to give their customers the best fit. I love it when online stores (esp those who manufactures their own clothes) want to work with me for advertorials because I knew for sure, i won't be receiving clothes of shabby quality. 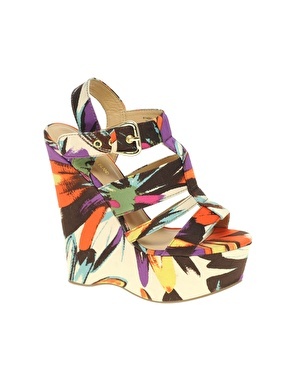 I picked a top and a pair of aztec wedges and GOSH i'm so loving them! So here's a little BTS of me putting on make up by the roadside (yes, I always have to do this LOL). Unglam but ohwell! You dont simply walk past a nice and non-crowded place without shooting your OOTD photos! The first top I picked out has a super cute name , it's called "Dream A Lil' For Me"
It comes in many different colors (Blue, pink, black, and orange) and an extensive range of sizes (XS - L). I chose XS for myself & It fits me perfectly! Just cant get over how feminine it's neckline is, and how the quality of it is so good. It's so soft, yet cooling and comfortable. Definitely not those cheapo scratchy chiffon material you 'd find elsewhere. On top of that, It has a double inner lining so it's definitely not sheer! Since it's a plain top with a solid color, it's super versatile and can be worn on almost every occasion! I paired it with a pair of Floral Shorts for a casual look, and I'd definitely wear this piece to work or for a presentation / formal event with a pair of pants and blazer thrown over. Next up, notice the pair of beautiful wedges on my feet? Notice how printed wedges are such a big hit these days, just look at how many of these big brands carry them! Halolale's "Alexa Summer Wedges" comes in many different colors and sizes as well, mainly Black, Aqua, Pink, Orange and Blue! I had a hard time choosing which color to go with because all were so beautiful! 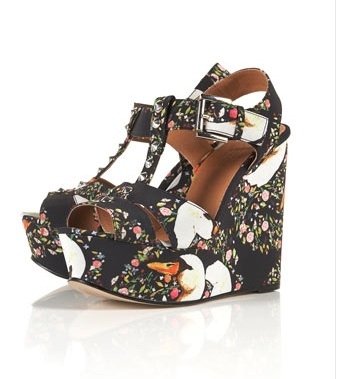 But I went ahead with black because I dont own a pair of black wedge and I felt that it was the easiest to match with. The best part now, this pair is now on SALE! Price has been slashed from $34 to $24! 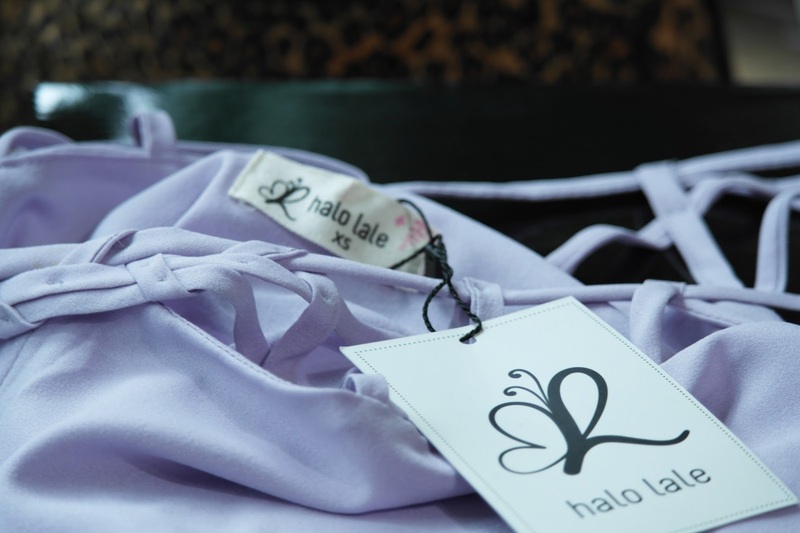 So hurry shop now at HaloLale and visit their awesome SALE!